Simple yet sophisticated with a 2 layer case and powerful Stainless steel band that gives you the confidence to go anywhere but still elegant in any environment. 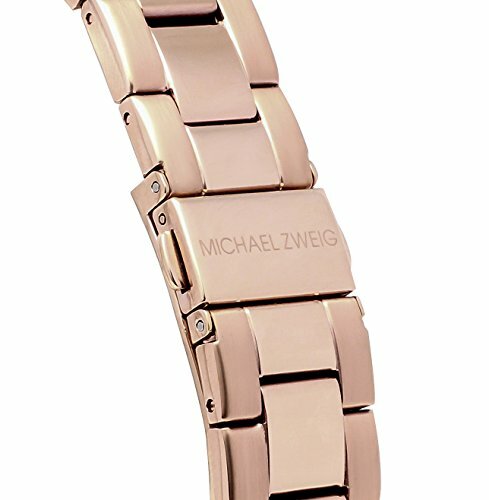 Michael Zweig collection is proud to bring you watches from a family legacy with over fifty plus years experience of creating gorgeous timepieces. Located in the heart of Manhattan in New York City at the center of the fashion industry where style,Social cool lifestyle and trendy reigns supreme. 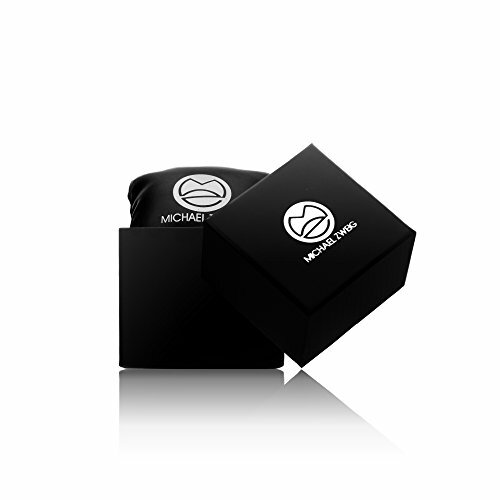 Our designer extra large case are fashion forward for the sophisticated wrist and of excellent quality. 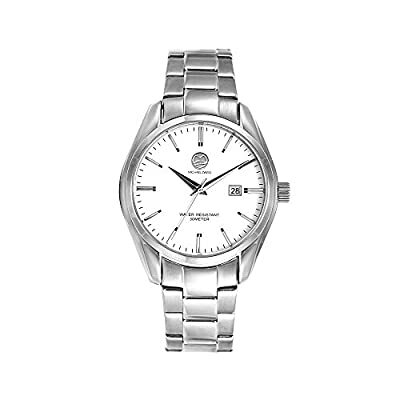 Our goal at Michael Zweig brand is to offer you with a selection of affordable watches like high end jewelry store branded quality at low prices.